And then she kissed Beyonce and the internet exploded. 9. 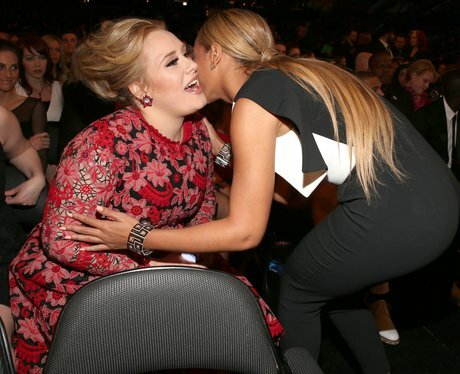 And then she kissed Beyonce and the internet exploded.